You’ve seen it. That tiny crack. That subtle bulge in the ground. You looked the other way. But you can’t ignore it. Could it be? It could, and if it is, you want to catch it as soon as possible. “It” is a foundation crack or settlement damage. It’s not uncommon for foundations of homes to settle and move. This movement can be caused by any number of factors – the type of soil on which your home is built (clay is the most susceptible to movement), too much water around the house foundation, improperly filled areas around the foundation, or simply poor maintenance. An uneven shift of the home can cause cracks or damage to both the foundation and the house itself. Evaluation of the damage – look at how accessible the foundation is, the cause of the failure and the potential for further damage. Plan for the repair – create a customized plan for your situation. know if specialists are required; like a structural engineer, a geotechnical engineer, or a tree specialist. Get a detailed cost estimate. Execute the repair – proceed with the plan and make note of any obstacles. 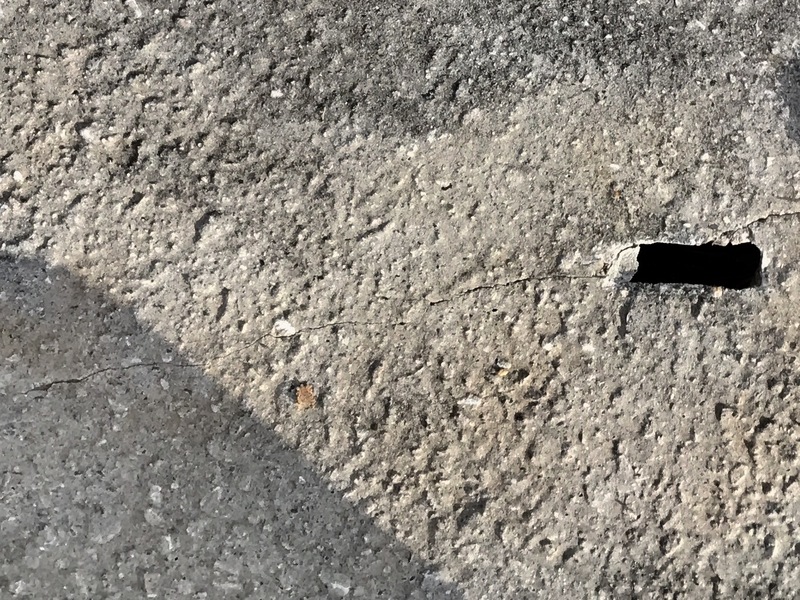 Follow-Up – Revisit the areas of concern within the next 30-90 days to check the work and be sure the damage is under control and there are no additional cracks or stresses on the foundation. Repair may be costly. But the longer you wait, the costlier they get. They range from installing piers along the foundation to replacing the home’s concrete slab. Homeowners’ policies may or may not cover foundation repair. Check with your carrier and be clear about the cause of the damage. When evaluating your foundation, don’t leave it up to the amateurs to stabilize your foundation. Build it even stronger with the expertise of Chavis Enterprises.